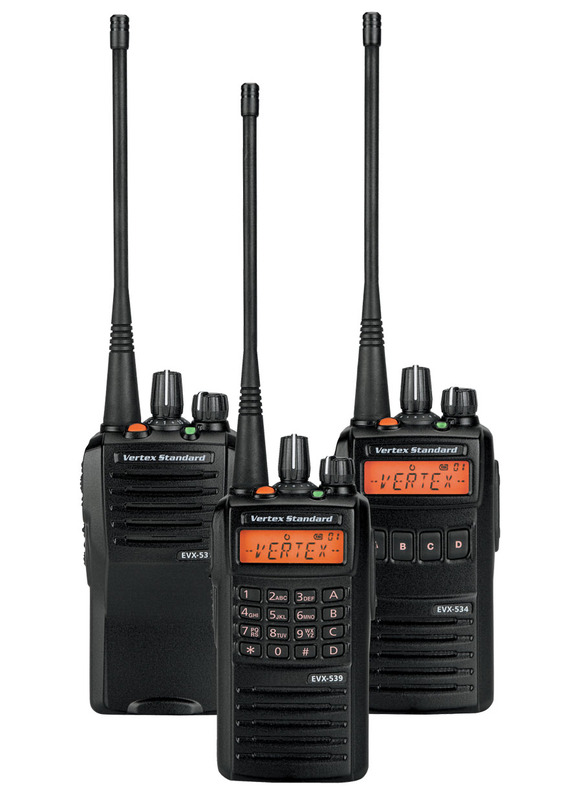 Blue Arrow Communications is an authorized Vertex Standard dealer of portable and mobile two-way radios. Portable radios are small, handheld and battery powered. Mobile radios are larger and are typically installed in vehicles. We offer a variety of models including intrinsically safe, digital, UHF and VHF for rent or for purchase.